Looking at the market shift from industry centricity to patient-centricity, patient care is a core element of quality of care. Patient perspective is a critical parameter that should be captured using tools and techniques, as it helps in shared decision making and permissively shows the impact of care on patient’s experience. As we follow the thought- past is experience, present is experiment and future is expectation, use patient experience to conduct ethical experiment to achieve tomorrow’s expectation. Tools capturing patient satisfaction and medical outcomes might guide HCPs to understand various nascent aspects of care which will improvise quality of the patient care. 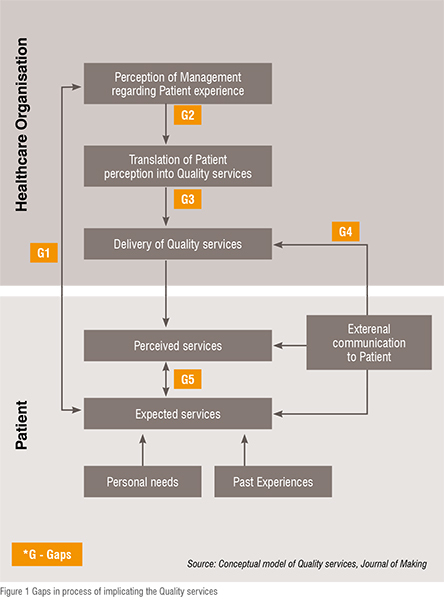 The term ‘patient experience’ is subjective to the factors not directly associated with the quality of processes. The measurement of patient experience is complicated by numerous terms and usages that have been applied. Therefore, patient experience is seen as a central outcome alongside clinical effectiveness and safety. Despite the convolution surrounding which definition to embrace or which components to measure, the patient experience in a healthcare context incorporates the patient’s journey as a whole and that is a practically, managerially, and clinically important concept to measure. 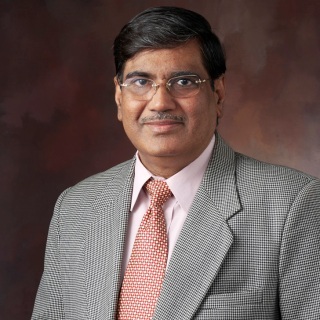 It is of utmost importance to know the experience of patients and their family and friends in an attempt to improve the services that are available, to further enhance strategic decision making, to improve care and meet patient expectations and effectively manage and monitor health care performance. Besides that it links to clinical outcomes and costs. 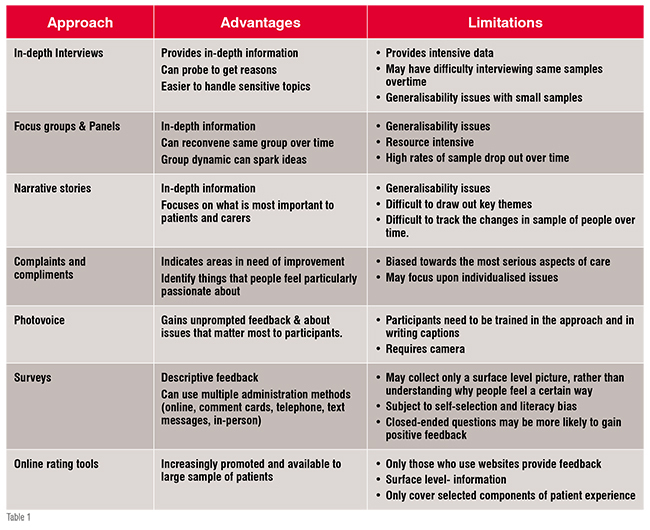 In order to get an insight on patient experience, different approaches are carried out based on the depth of information provided by patients and the extent to which the information is collected, that may be generalisable to wide range of population. 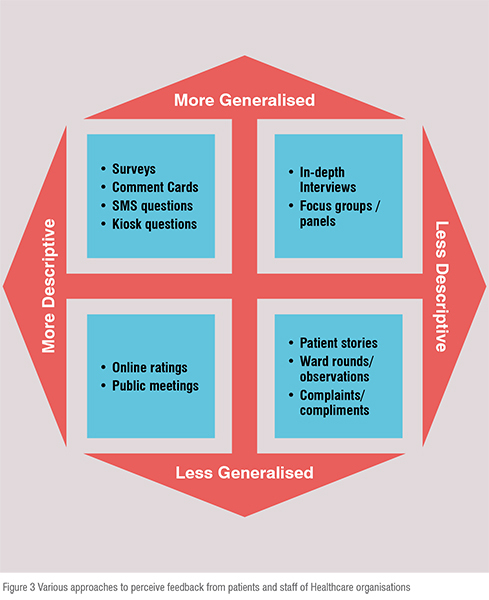 The common approaches include surveys, interviews and patient stories. a) What do staff, executives of healthcare management think about the key attributes of quality services? b) What issues and tasks are involved in providing high quality services? c) What do patients perceive to be the key attributes of quality services? d) Analysis of the answers received from executive, staff of Healthcare organisation and patient, studying whether there is any disparity between the perceptions of patient, staff of healthcare organisations. e) Can the perception of patient and executive be combined in a general way that elaborates the need of patient for quality services? Well, some of the commonly observed gaps in the perception of staff and patient needs are the major issues in attempting to deliver a quality service which probably might be incorrectly perceived as being of high quality. The process of implicating the Quality services with gaps is elaborated below in figure 1. Gap between management perception of patient expectation and actual patient expectation will impact the patient’s evaluation of quality services. This is the major backlog that is faced by a number of healthcare organisations, for which they need to carry out a qualitative study that will support their decision to improve the quality of services. Shared decision making leads to exploring and comparing the benefits, harms, and risks in measuring quality by the means of patient’s feedback. Shared decision making helps in taking decisions with mutual understanding in case of more than one treatment is applicable, but no treatment has clear advantage over other. Various technology tools go hand in hand with shared decision making, like interactive decision aids, patient portals, and health records. Six steps of shared decision making are shown in Figure 2. The translation of the patient perception into services can be hampered because of lack of trained service personnel and fluctuations in demand. For this the trend of patient needs should be observed and accordingly work plan has to be designed. Though there are specifications and guidelines to deliver the services smoothly, the employee’s performance cannot always be standardised. Sometimes the performance can be excellent, and sometimes it just matches the job needs. Well, one can’t standardise performance but should complete all assigned duties. Taking into account those duties, the management should plan to implement quality services. Communication to patients about the services is critical. Patients are usually not aware of the available services and sometimes hesitate to resolve their issues. Also, staff should be aware while promising the patient to deliver the services as per needs, as this leads to expectations that when not fulfilled lower the perception of quality. The judgement of high or low grade services depends on how patient perceives it in the context of their expectation and needs. Pros and cons of various ways to get feedback from patients: Measures and approaches provide an opportunity to improvise the services of care, expand strategic initiatives to meet patient satisfaction level and efficiently manage the healthcare organisation. There are many variables to measure and apply the approaches that will increase the patient satisfaction level, thus it’s important to start by asking what, how and when to measure. The preliminary point to start is to set standards and indicators to measure the variables. The variables should cover the domains and dimensions of the factors that lead to the study of patient experience. A key component of a successful strategy to understand and improve the experience is to understand the factors that matters to the patient. For example,nowadays patient-centred services are trending but tools to measure patient experience for quality improvement goals are missing. Nothing can be provided at the cost of quality. Thus, quality of the service provided is one of the most important variables to be measured. To measure patient experience the data can be collected using various formats that collect descriptive or grading feedback. Some of the ways that are commonly used to measure experience are enlisted in figure 3 based on how generalised and descriptive it is. Patient preferences: Patient perception is an exclusive source of information about the convenience or effectiveness of care. The patient's view directly states the compliance level of treatment and the steadiness of the patient–physician relationship, and hence care outcomes. The patient perceptions help to evaluate the quality, in contrast to other approaches that mainly focuses on the measurement of inadequate processes or undesired outcomes. In several reviews it was found that those organisations that provide “personal” care are associated with higher levels of satisfaction. Achieving and producing health satisfaction goals for individual members is the ultimate validator of quality of care. Evaluation of feedback: The credibility of the research study is based on the concept of validity, reliability and its analytical process. The feedback received normally follows a pattern representing the thematic framework. The feedback can be coded for a variety of comments; and broad themes should be identified within a framework. The second level of analysis is to identify patterns and relationships in the data that indicate similarities and points towards certain factors. A tentative conceptual model of the experiences of participants can be designed further that might help clarify and support the findings of the quantitative survey. 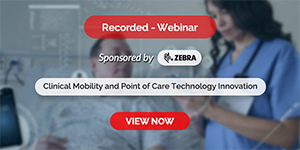 Patient touch points: As we have seen earlier, the ways to capture the patient feedback and the gaps which we need to bridge, the patient touch points or interactions with healthcare facility and professionals is at the heart of patient healthcare. The patient touch points determine patients experience and satisfaction which is not only the clinical task but also determines the patient outcome. A better healthcare experience will be provided when all those touch points are mapped. Various touch points include scheduling, responding to emergency services, support during testing processes, helping during their transport, treatment procedures, and at the end coordination while billing. This will shift the focus from operations and technology to the customer, and explains the emotions behind each one of the actions that healthcare organisations take. Way forward: The quality of healthcare depends on the relationship between patients and health practitioners. 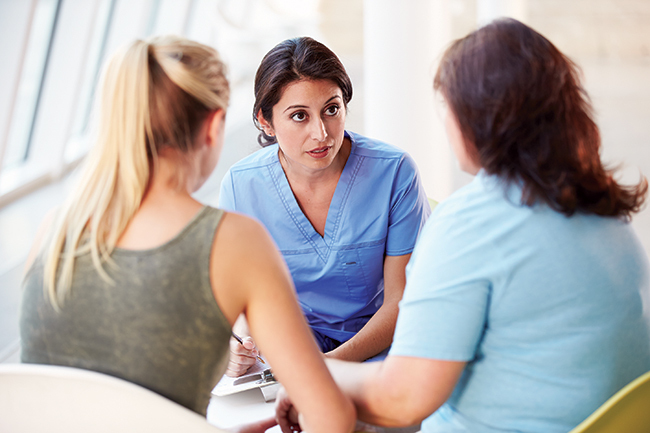 One recent survey shows that a care-management approach which includes patient involvement is more effective than a standard one-sided approach of healthcare professional. This is particularly marked in the management of chronic diseases like diabetes. However, “patient involvement” is usually overlapped with other terms such as patient participation, patient empowerment, patient centredness, and patient engagement. The concept of patient involvement aids to the benefits to have a central position in overall healthcare process. The benefits are anticipated to be in the form of upgraded outcome for the patient as a result of the improved interaction between the healthcare provider and the patient.